An outstanding cheese needs a name that’s just as special. 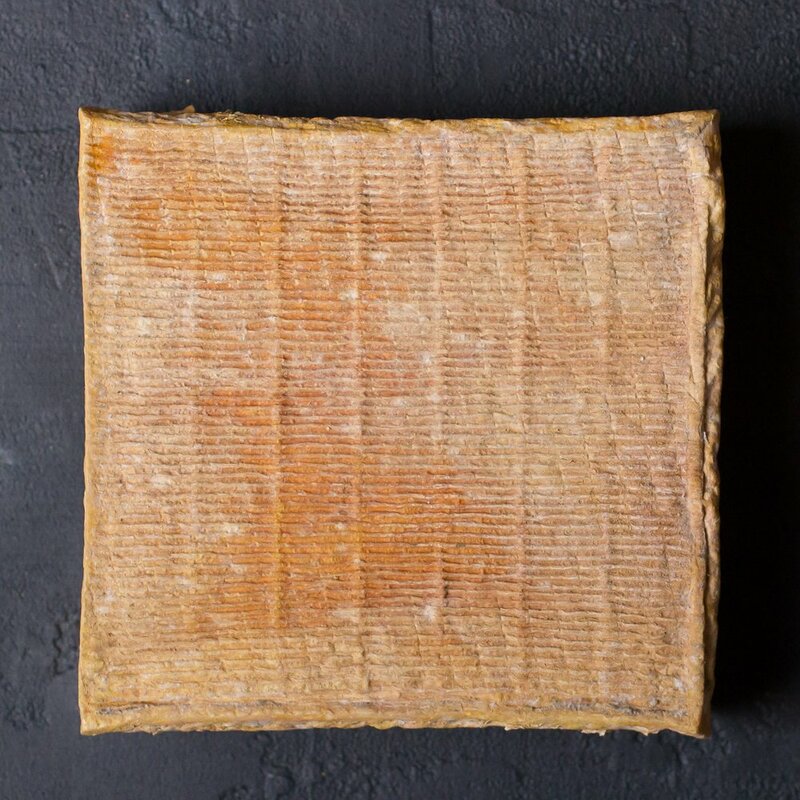 Take a look at the stories, songs, and flora that inspired us on the bottom of the cheese pages. All of Briar Rose Creamery's cheeses are made with fresh, pasteurized milk. 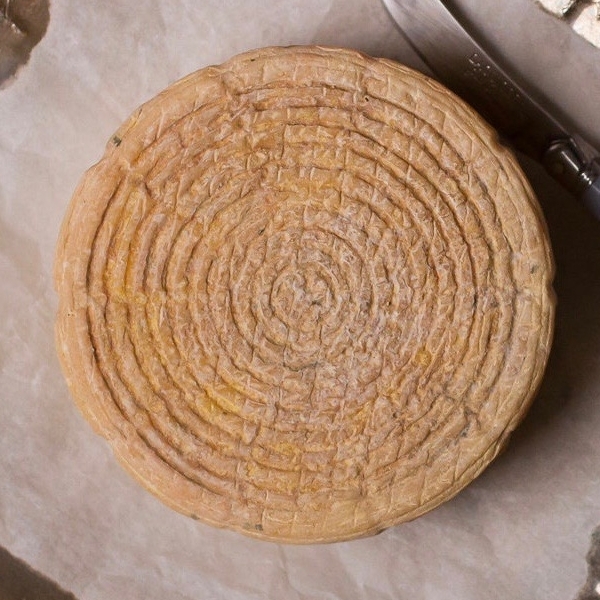 All goat’s milk cheese are temporarily unavailable as of Spring 2019. 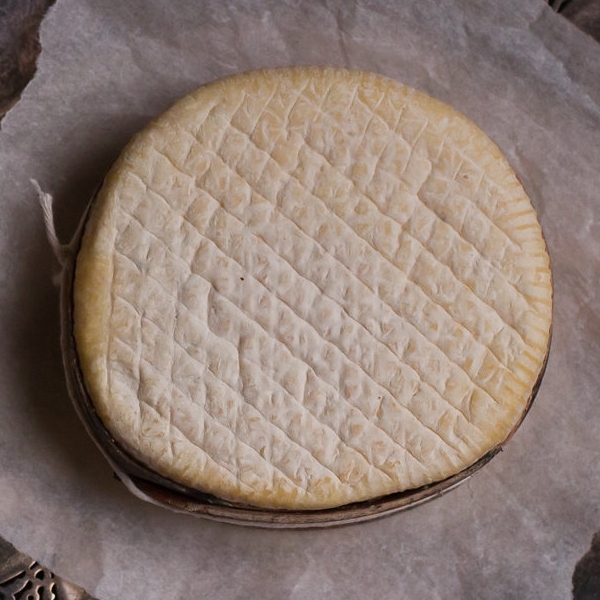 Cow’s milk cheeses are available year-round.